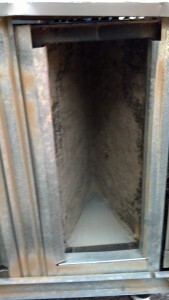 Because Preventive Maintenance service is key to the reliability, efficiency, and longevity of your air comfort systems. It means more than just changing a filter. We provide a full diagnostic, safety, and cleaning inspection of your systems, per manufacturer recommendations. With our service agreement, you receive full diagnostic service by fully trained, background-checked, drug-free, uniformed technicians, providing you with peace of mind. Our aim is to develop long-term relationships by sending the same technicians on every visit to give you consistency and the opportunity to create a trusted relationship.